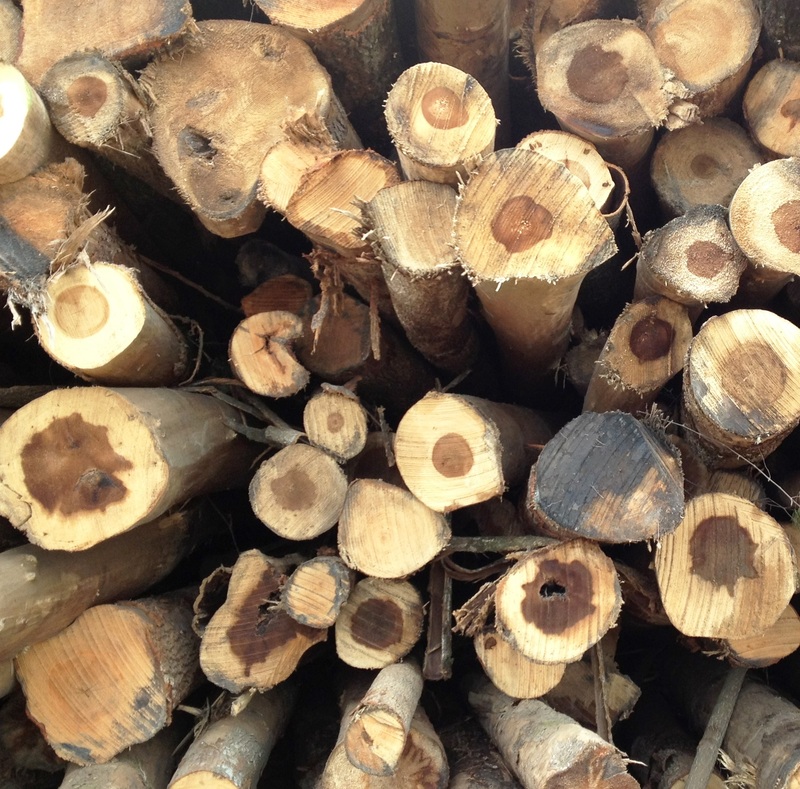 Enviva sources its raw materials through suppliers who deliver fiber from working forests and from sawmills and other wood industry manufacturers. Enviva does not source from old growth forests, protected forests or forests that are being harvested for land use conversion. The ratios of hardwood to softwood, species mix, and fiber forms (tops/limbs vs. chips vs. sawdust, etc.) vary depending on the plant and the region. 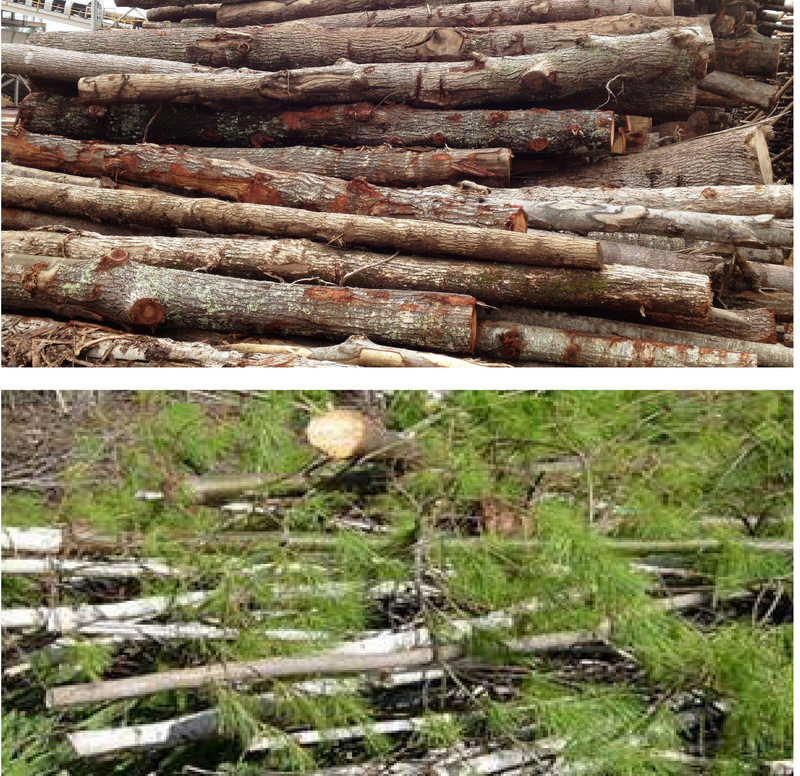 To explore data on Enviva’s wood sourcing practices, visit Enviva’s Track & Trace web page. 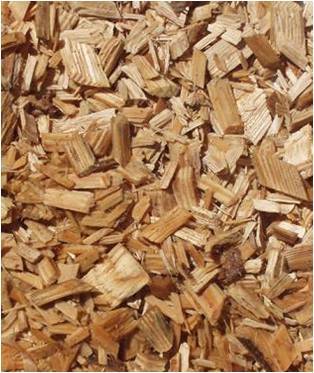 The trees that we use as feedstock can’t be used as sawtimber because of their size or because of certain defects e.g., crooked, blemished, etc. 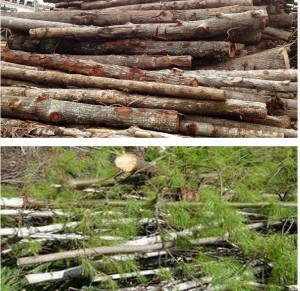 These lower-grade trees might be chipped in the woods, or they are delivered to our mills as roundwood. This category includes thinnings. Narrower-diameter parts of trees that cannot be processed into lumber. While they are often transported to our plants as chips, limbs and tops can occasionally be loaded onto trucks and delivered intact. Shavings, sawdust and other wood industry by-products. Our Track & Trace ® data show that in 2018, 19% of our sourcing was from forest product residues.